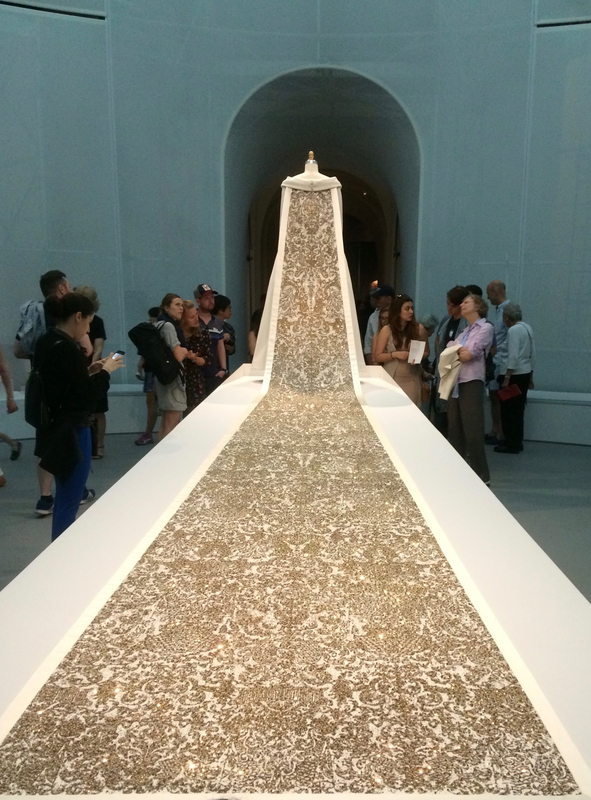 Manus x Machina At The Met. § 2 Responses to Manus x Machina: Fashion in an Age of Technology. Sigh — I have yet to get there…..
You still have plenty of time. It runs until Aug. 14. « The Daily Post Weekly Photo Challenge: Spare. 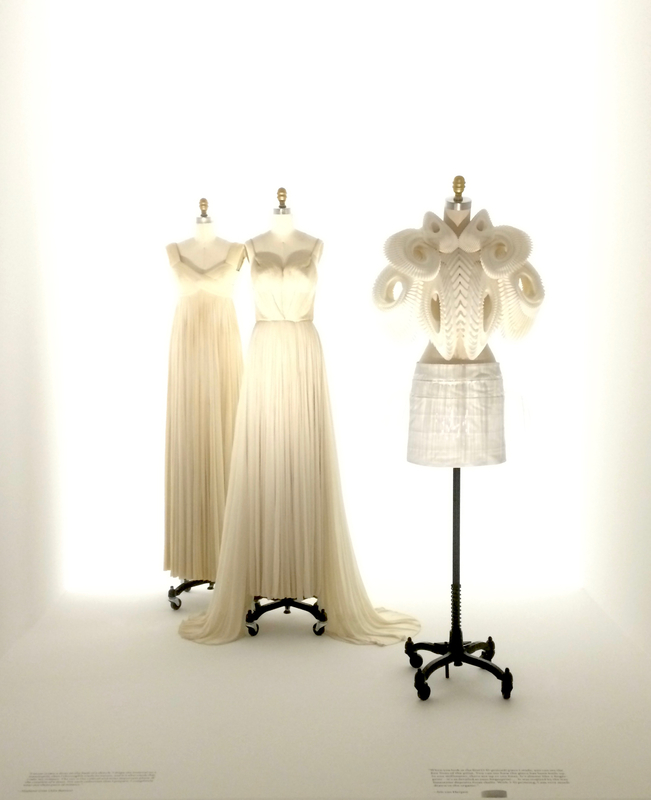 You are currently reading Manus x Machina: Fashion in an Age of Technology. at Women's Footwear in America.